Wye was written in 2003 commissioned by soprano Deborah Norin Kuehn supported by a grant from the MidAmerican Center for Contemporary Music. The voice is accompanied by computer-generated sounds, which function as kind of "orchestra," supporting and embellishing the vocal lines. 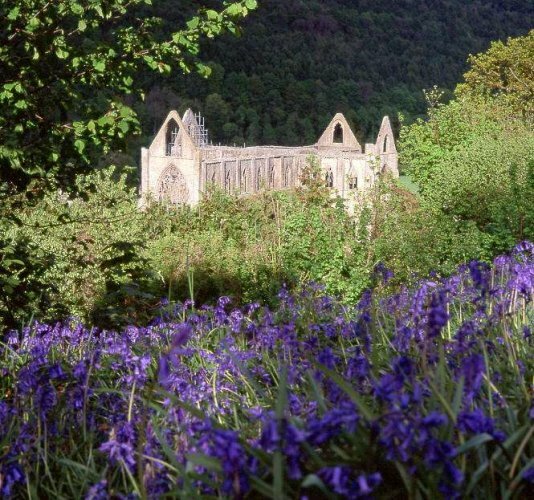 This extended work sets the poem usually called "Tintern Abbey" by William Wordsworth. The real title is: "Lines Written a Few Miles Above Tintern Abbey, On Revisiting the Banks of the Wye During a Tour, July 13, 1798." The poem was published in the groundbreaking book, Lyrical Ballads, which includes poems by Wordsworth and Samuel Taylor Coleridge; Coleridge's "The Rime of the Ancient Mariner" is the first poem and "Tinturn Abbey" is the last. Wordsworth wrote a preface for Lyrical Ballads that announced a new use and form for poetry-something that would be eventually known as "Romantic." The preface declares poetry emancipated from the hierarchies of decorum and (neo)classicism, written to depict ordinary, even rustic, life using the "common language of men" as new vocabulary for poetry, to show how feeling "gives importance to the action and the situation," and to illustrate the way in which poetry is a "spontaneous overflow of powerful feelings." Poetry is therefore about feeling itself, and not only the situation that stimulates it. Moreover, the relation of memory to the experiential present is the site for poetic content and action, and there is also great interest in exploring how the natural world reflects and informs the mind and vice versa. 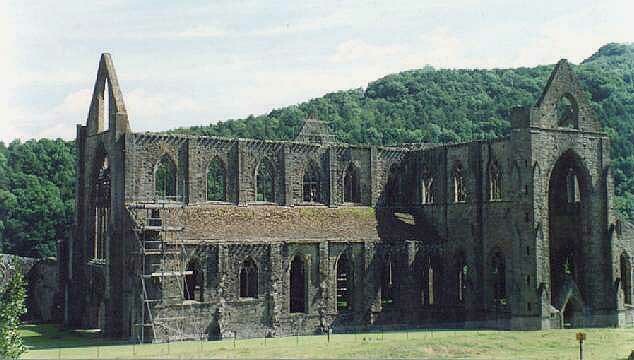 "Tintern Abbey" exemplifies these values. It begins with a description of a lookout above an abandoned church abbey along the Wye river in West Wales, which Wordsworth revisits after five years, being away in France, experiencing the turmoil and strife of the French Revolution. He reflects on his past and present mind. More dear, both for themselves and for thy sake! To adapt the text for the song, I made some alterations. I omitted a few lines, changed some of the pronouns from masculine to feminine (since this is a song for soprano), and divided the poem into four sections, separated by meditative interludes without voice and preceded by an introduction. Wye is related to an earlier computer piece of mine called Night Sky Scroll (1984) The melodic and harmonic materials of the earlier piece are lifted and transformed for use in the latter. Night Sky Scroll can be described as a tone poem about the zen poet Han Shan, and also dealt with themes relating natural landscape and mind, but in a different, non-Western way. However, it is interesting how often Wordsworth in his poem gets at the same issues as found in Buddhist thought.